The seminar will focus on Ottoman and post­ottoman classical makam repertoire, with special emphasis on the works of eminent composers for ud, lavta and tanbur. Through analysis of the pieces participants familiarize with the modal path of the selected makams and practice taksim (improvisation/modal exposition) using the repertoire as a model. 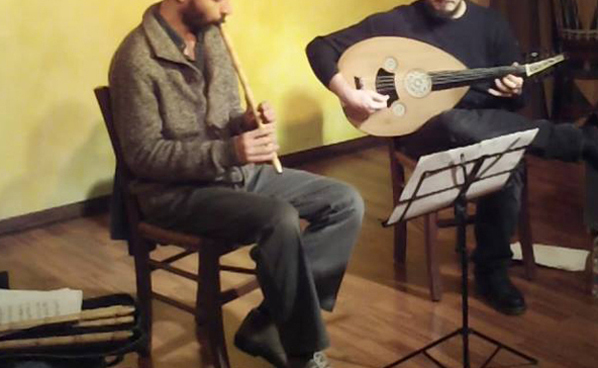 Special technical elements for plucked instruments will be also shown both as exercises and in their musical context.